Best Time To Catch Biggest Species in Malta. Malta is truly a fishing heaven for those who want to catch big fish in Mediterranean Sea. Malta gives all the adrenaline you desire while waiting for a strong bite on your hook. 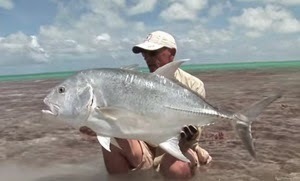 But the question is, when is the best time for such an unforgetable fishing adventure? Grouper - You can find grouper around Malta whole year. There is no special season for this fish. As long as you know where they could be waiting for your bait, you will bring them on boat in every season.